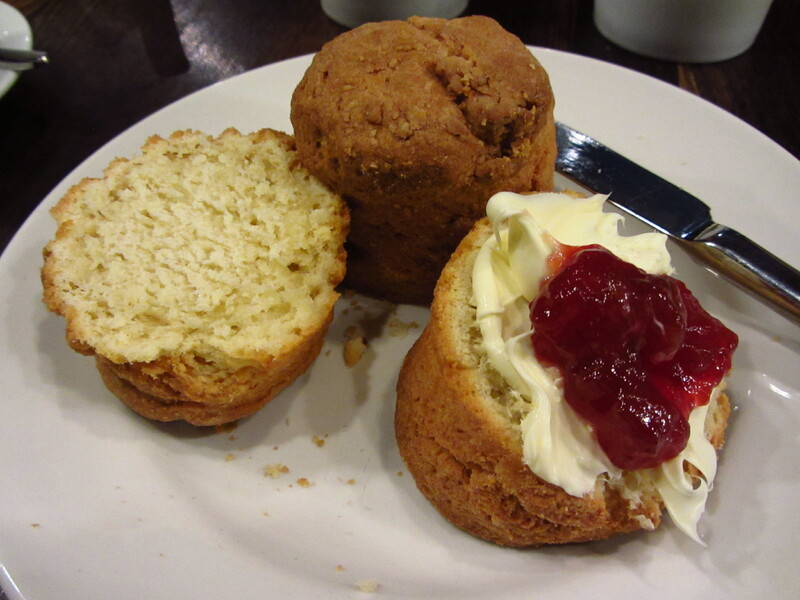 I’m a big fan of the scones, the cakes at Bea’s are always delightfully DELICIOUS without doubt. If you can’t get the afternoon tea, the next best thing is to order a cream tea for £6! 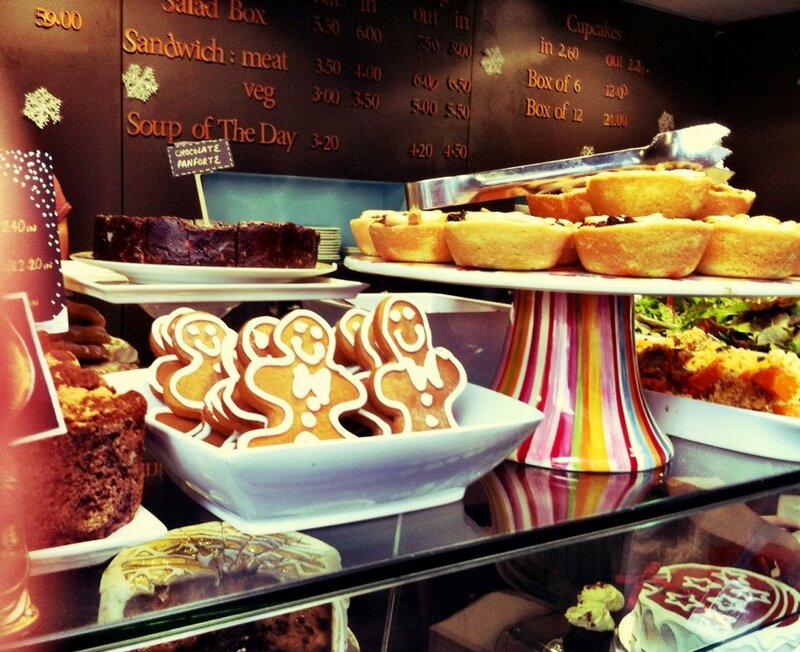 Beas of Bloomsbury aims to please!